An amazing tourist state in itself, Rajasthan has a number of famous destinations, each unique in itself like Jaipur, Jodhpur, Jaisalmer etc. 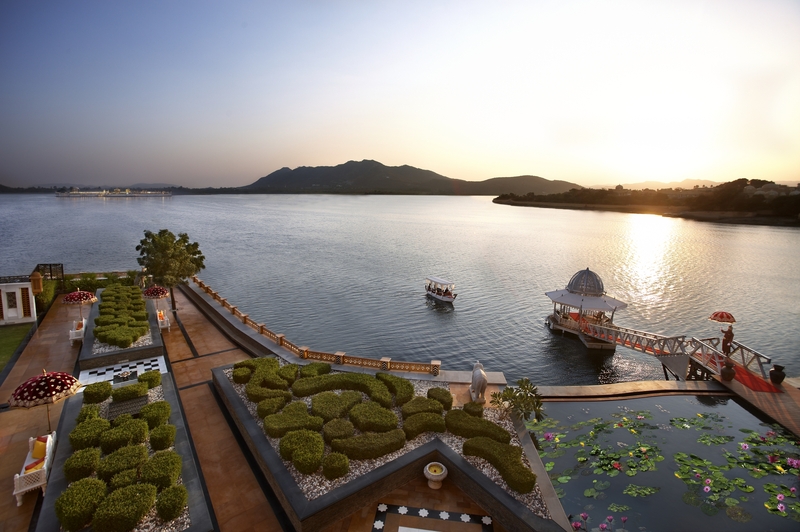 Amongst all, Udaipur is a picture perfect destination for travelers looking for heritage with romance. Once a historic capital of the Kingdom of Mewar in the in the former Rajputana Agency, the city of Udaipur has picturesque Rajput-era palaces and lakes. Sited on the banks of the lake Pichola, this beautiful city is often nicknamed as the Venice of the East and known to be the most romantic cities of India. Besides, all majestic palaces and splendid lakes, its rich history and rich culture attract millions of travelers both domestic and international every year. If you are planning a tour to Udaipur, then read on to this write-up to know about famous tourist attractions of Udaipur. An identity of Udaipur, the City Palace is an iconic heritage building right at the heart of the city. The palace is made of fine combination of granite and white marble. Portraying the architectural mastery of Rajputana architects, this majestic palace overlooks the beautiful expanses of the Lake Pichola. This palace portrays the finest elements of Rajputana culture and arts. According to the history, the palace was built by Maharana Udai Singh of the ruling Sisodia clan at different times from 1559 A.D., while the manufacture work was further extended to its present form by subsequent Maharanas. A major highlight of this palace is its balconies, which are white shining marble palace and provides excellent picturesque views of several tourist attractions. Erstwhile known as the Jag Niwas and now “the Lake Palace” is perfectly located on an island right in the middle of Lake Pichola. According to history, this magnificent palace was originally built as the summer palace under the direction of the Maharana Jagat Singh II (62nd successor to the royal dynasty of Mewar) of Udaipur (during 1743-1746). Nevertheless, the palace has now been converted into a luxurious five star heritage hotel. Because of its romantic backdrop, iconic location and state-of-the art services, this hotel has been ranked as one the most romantic hotels in India. Jag Mandir is another exquisite royal structure situated towards the south of the lake Pichola. The construction of this palace was finished by Maharana Jagat Singh I (who reigned during 1628-1652) and was later developed by Rana Karan Singh (1620-28). Apart from being a popular palace, it holds a historical significance as it has a structure that had been later built to give shelter to Prince Khurram (later Emperor Shah Jahan) in 1626 when he was about to rebel against his father, Emperor Jahangir. Today, it stands as a popular tourist attraction of the city. Apart from these, Fateh Prakash Palace (named after Maharana Fateh Singh who ruled during the period 1884-1935), Jagdish Temple, Saheliyon-ki-Bari, Gulab Bagh and Zoo, Bagore-ki-Haveli, and Shilpgram of Udaipur are some of the other popular tourist attractions of Udaipur. 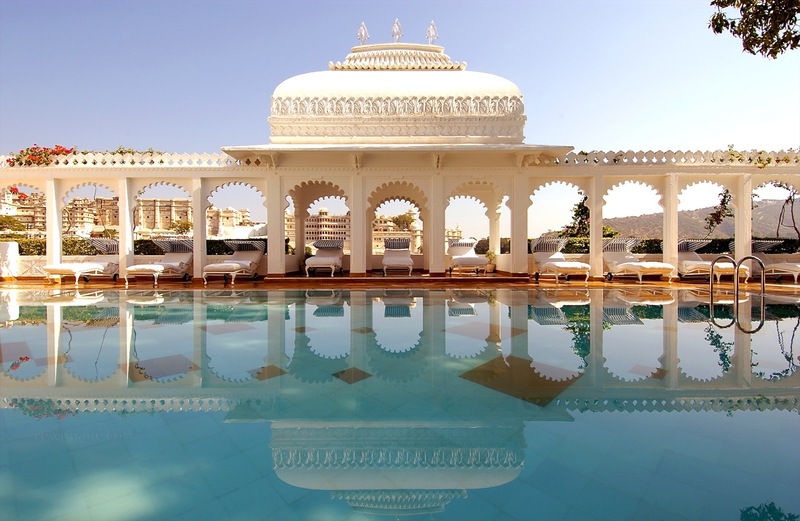 Log on to rajasthan-holidays-package.com to explore more about Udaipur and booking holiday packages.